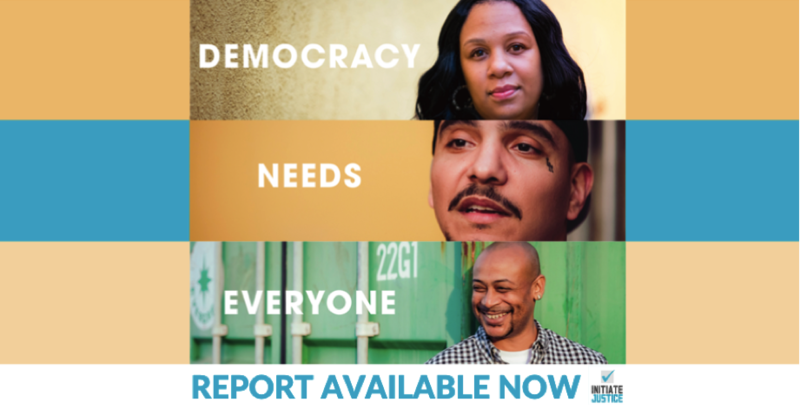 “Democracy Needs Everyone: The Urgency of Ending Felony Disenfranchisement in California” is a first-of-its-kind report unveiling our groundbreaking research on the importance of restoring the right to vote to people in prison and on parole. People who are incarcerated and on parole believe that restoring the right to vote would improve public safety. A majority of respondents indicated that voting would make them feel connected to their community and help prevent them from returning to prison. Many had policy proposals on how to prevent incarceration in the first place. People who are incarcerated and on parole want to vote. They care about issues that affect everyone, not just themselves, and have ideas about how to make our country a better place. People who are incarcerated and on parole contribute to their community in a variety of ways. 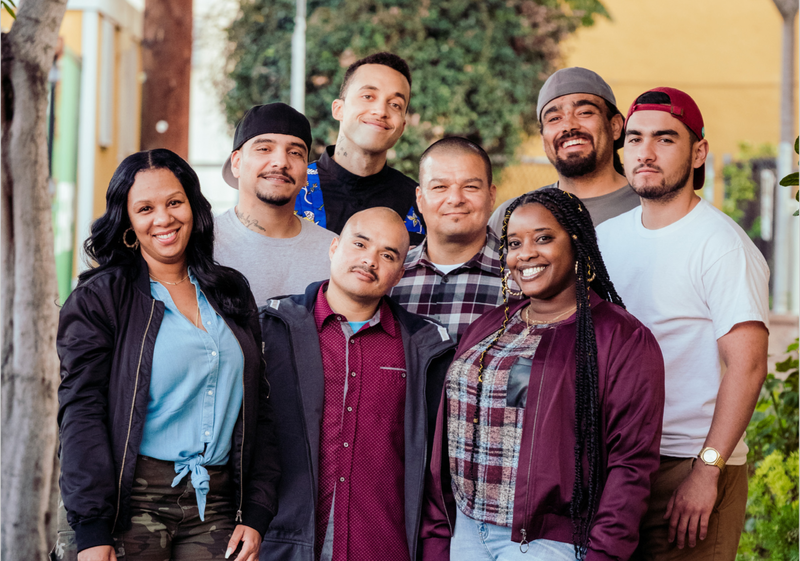 They are trying to have a positive impact despite their circumstances, and we would all benefit by hearing their voices, as they grapple with social issues, political concerns, and ideas for a better future.